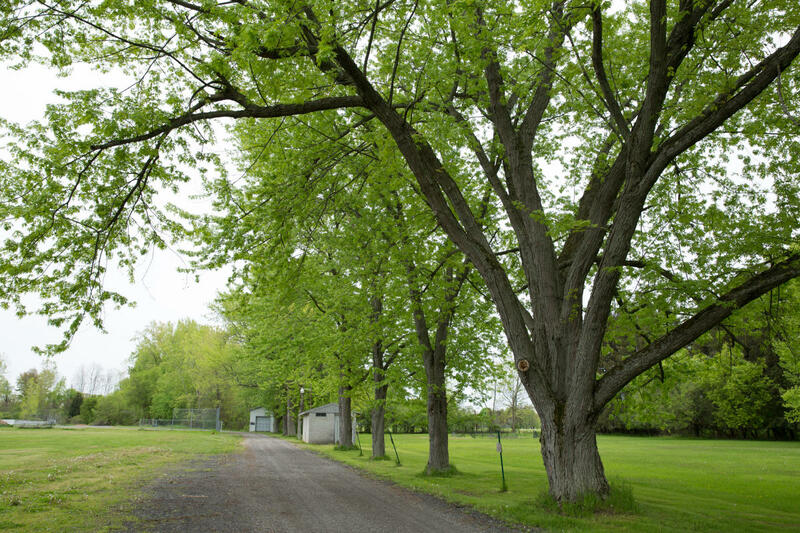 A 2.5 trail through the village of Cayuga with nearly one half mile of publicly owned lakefront as well as fitness and nature loops. The trail provides lake access to canoers and kayakers. 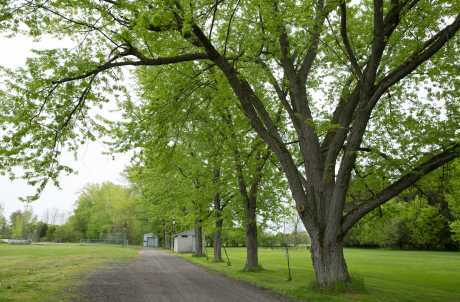 The trailhead is located at MacIntosh Park in the village of Cayuga off Genesee Street.